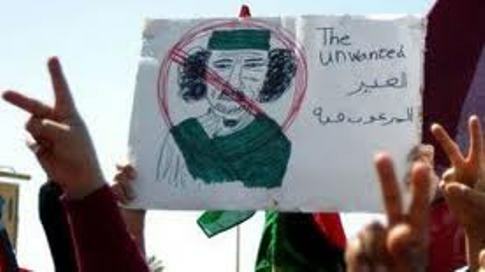 The United Arab Emirates says it has recognized the Libyan rebels’ political group as the sole representatives for the country. The UAE moves comes just three days after hosting an international gathering on ways to aid the rebels and their Transitional National Council based in eastern Libya. The UAE also is among the few Arab states contributing to the NATO air attacks on Moammar Gadhafi’s military and other sites. The UAE joins Qatar, Italy and several others nations that have fully shifted diplomatic ties from Gadhafi’s regime to the rebels. A statement Sunday by the UAE’s foreign minister, Sheik Abdullah bin Zayed Al Nahyan, says the Gulf nation plans to open a representative office soon in the rebel capital Benghazi.